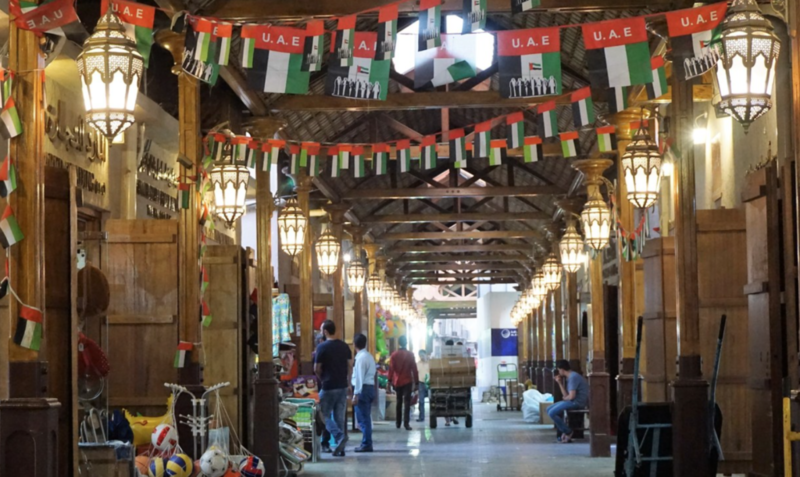 The Dubai Gold Souk is known as Dubai’s most popular marketplace. It is a place of many alleys, where you can choose from a colorful selection of jewelry. The ornaments are made from silver, gold, and diamonds along with other precious stones and metals. The market is an amazing place to visit, even for tourists that do not intend to make a purchase. The price of gold is showcased on different signs around the market. It moves from 18K to 24K in AED per gram. The jewelry is sold for the evaluation that is a combination of gold price and the cost of craftsmanship. When buying on the Gold Souk, you should always bargain for a better price as the jewelry sellers will usually put up a high starting price. The weight of the gold part of the price is not negotiable, while the craftsmanship part of the price is. Price reductions, as high as 30 percent are possible if you can negotiate successfully. A lot of stores sell similar items, so you should take some time and visit a couple of them before making a decision. It is possible to pay with credit card, but if you want a better discount you should probably pay in cash. To avoid getting scammed make sure that you buy the jewelry only from the stores. Due to government laws, the items sold in stores should be accurately verified and defined. The sellers on the streets don’t have to follow those rules so the jewellery that they sell is in most cases fake. The market is situated in Deira, close to the Al Ras Metro station. Its working hours are from 10 am to 10 pm, from Saturday to Thursday, while on Fridays the souk is open from 4 pm to 10 pm. 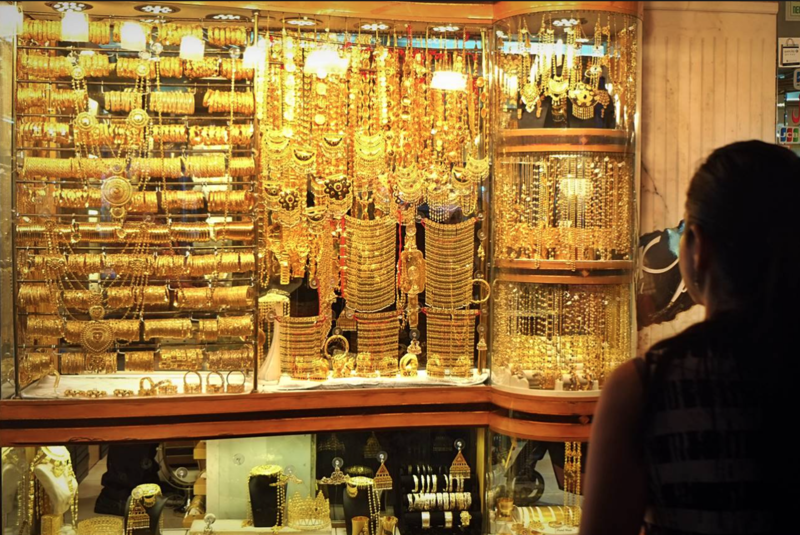 The market is the most famous place to buy gold in Dubai. However, if you don’t enjoy the market experience, there are many alternatives where you can buy gold such as the Gold & Diamond Park (nearby the First Gulf Bank Metro Station). 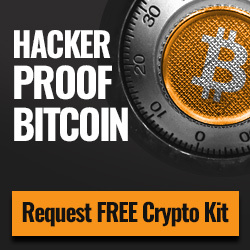 Next articleDMCC To Store Dubai’s Gold Reserves?